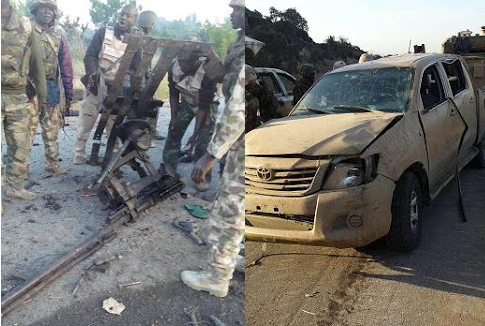 The (Boko Haram) attack on the army base in Gwoza area of Borno State led to a gun battle which lasted for about three hours on Friday morning. 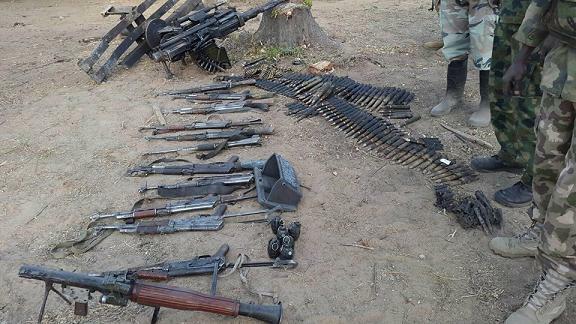 Boko Haram launched the attack at about 3am and it lasted till about 6.30am, the gallant troops killed at least nine insurgents during the fierce gun battle,” a local vigilante in Gwoza said. 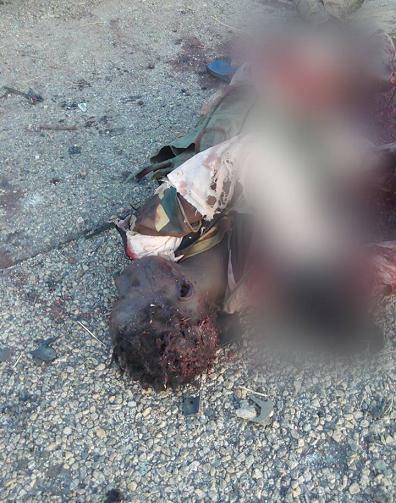 9 of the terrorists were killed and one soldier was wounded. The soldier is receiving treatment now. 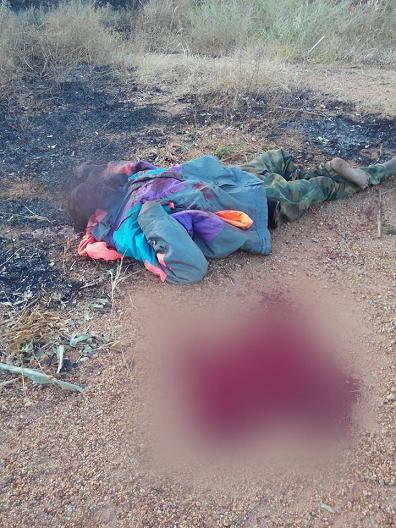 Their is nothing like transparent they are all lying after killing innocent people they we come up claiming is boko haram rubbish. Not only transparent,military have more weapon ,shoes e.t.c to fight Boko and God will be with our Military in this war,wipe all of them and no more arabs coming into naija,any place they are,they brain wash the youngs people to take killing for fightinh for God e..t.c. Bravo! keep up the good work our Nigerian brave soldiers, may Allah (God) continues to increase your strength to wipe out these so called monsters in our midst. 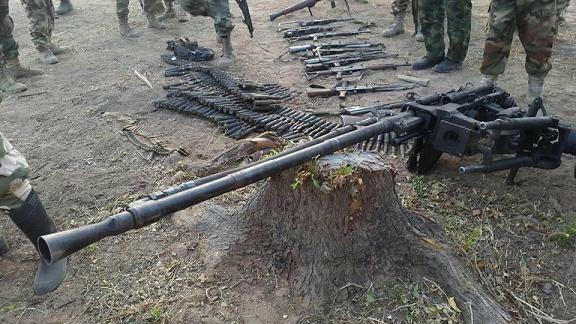 Whatever dat has de must have so i blieve dat dis is end of Boko haram in country. Oh! Glory b 2 God. 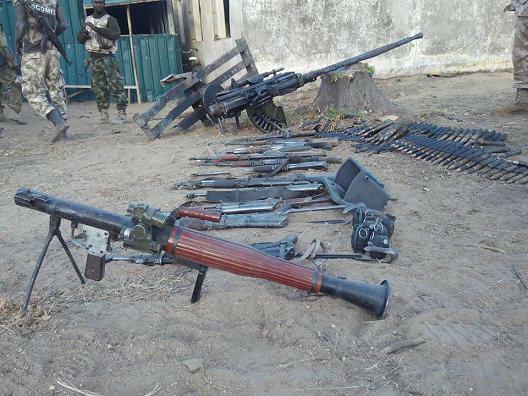 Whatever dat has de begining must have de end so i blieve dat dis is de end of Boko haram in our country. GEJ wasn’t gud enough 4 us .Oh! Glory b 2 God.